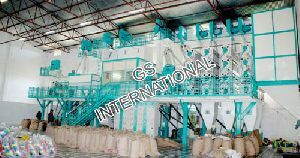 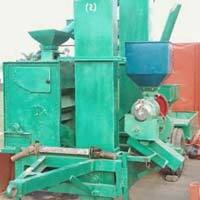 Our firm has gained recognition as the leading Exporter, Importer, Manufacturer, Distributor & Suppl..Our firm has gained recognition as the leading Exporter, Importer, Manufacturer, Distributor & Suppl..
We are offering the modern vt-10 satake rice mill plant available for milling labour job rent. 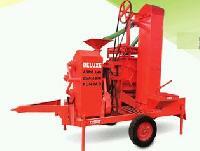 Interested parties may please contact. 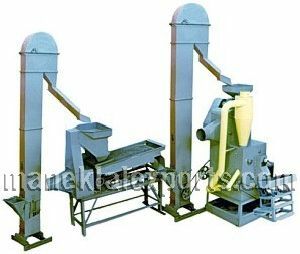 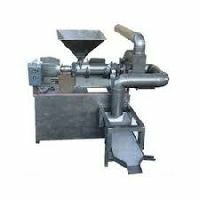 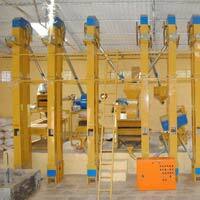 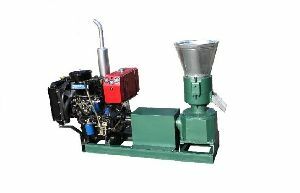 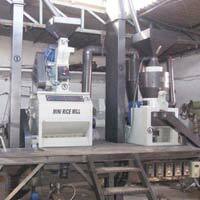 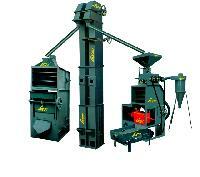 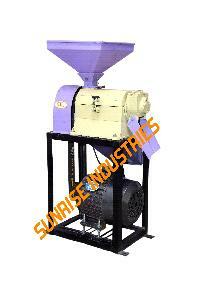 Available with us is a premium quality Rice Mill, which is extensively demanded by our clients across the globe. 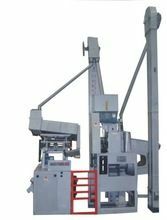 The machine offered by us is developed by our R&D professionals to ensure its high efficiency, sturdiness and durability. 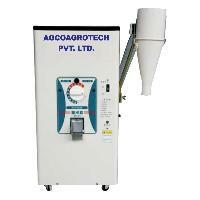 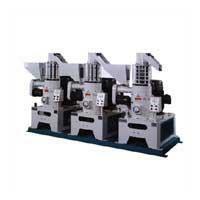 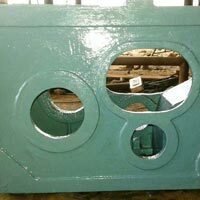 Our quality experts conduct rigorous tests on this machine on numerous parameters. 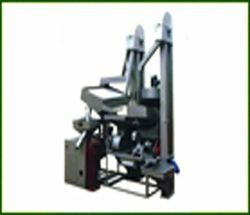 We are manufacturing Automatic Parboiling Rice Mills with different production capacities as per the requirements of our clients worldwide. 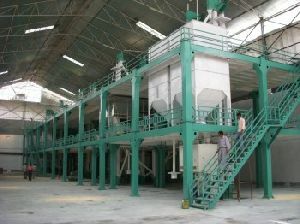 Production of white rice involves the milling of the rice seed to remove the chaff which produces brown rice, followed by further finishing to remove the bran i.e. 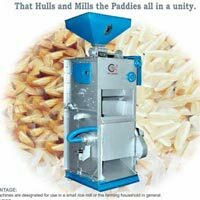 the rest of husk, thereby producing white rice. 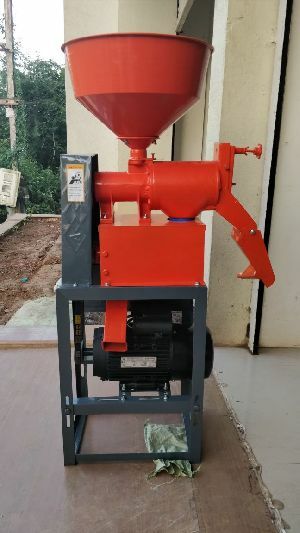 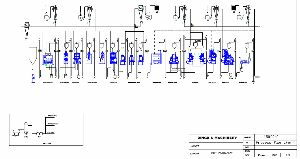 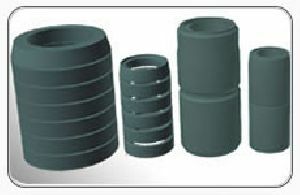 The milling is done is a roller machine which consists of revolving cylindrical stone coated with a paste of abrasive mineral and sorel cement (Mg(OH)2 and MgCl2) in a proportionate amount of water. 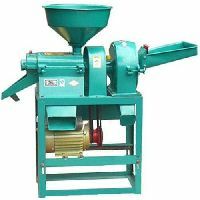 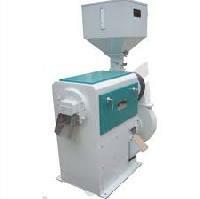 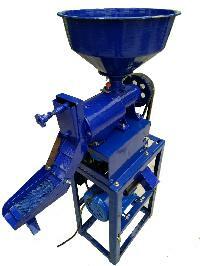 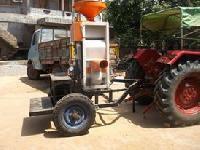 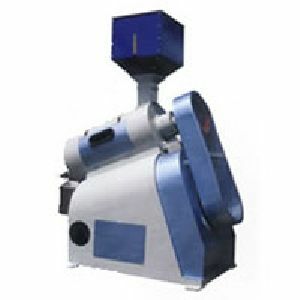 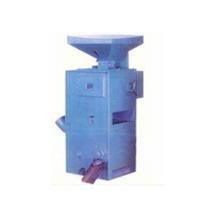 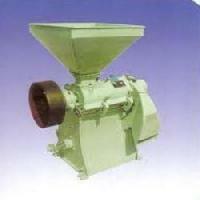 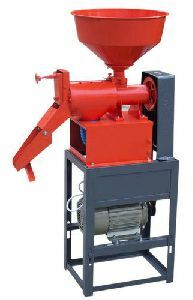 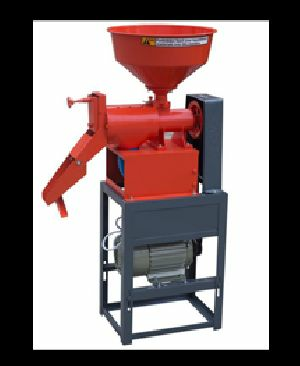 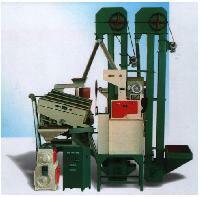 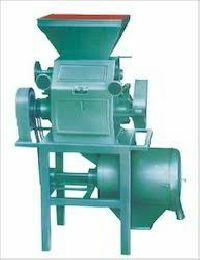 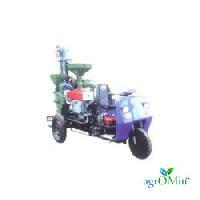 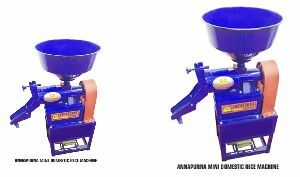 We are Offering Economy Polisher Rice Mill.